This year’s NTEA Work Truck Show begins next month, and ROUSH CleanTech will be there to showcase our propane autogas technology. 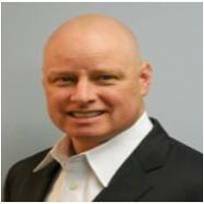 The Indianapolis show starts with the Green Truck Summit where Todd Mouw will lead a panel of fleet managers in a discussion about the most versatile alternative fuel solution: propane autogas. The Pennsylvania Department of Environmental Protection (DEP) is offering grant funding for clean, alternative fuel projects in Pennsylvania, and investment in Pennsylvania’s energy sector. Up to $7,500 per propane autogas vehicle, administered by the Propane Council of Texas. Open To: PRIVATE fleets in Texas. 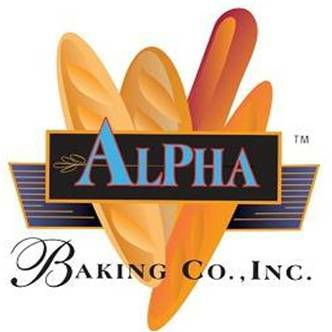 In 2005, Alpha Baking Company Inc., began testing alternative fuels to power its fleet of delivery trucks. Crittenden County Schools operates Blue Bird Propane Powered Vision school buses and loves the savings they’re seeing with fuel costs.